We need your help to launch the Detraform brand. When you pre-order the Detraform model 500, you validate the product concept, and enable its production. Pre-order funds will be used to complete the engineering and commercialization stages. 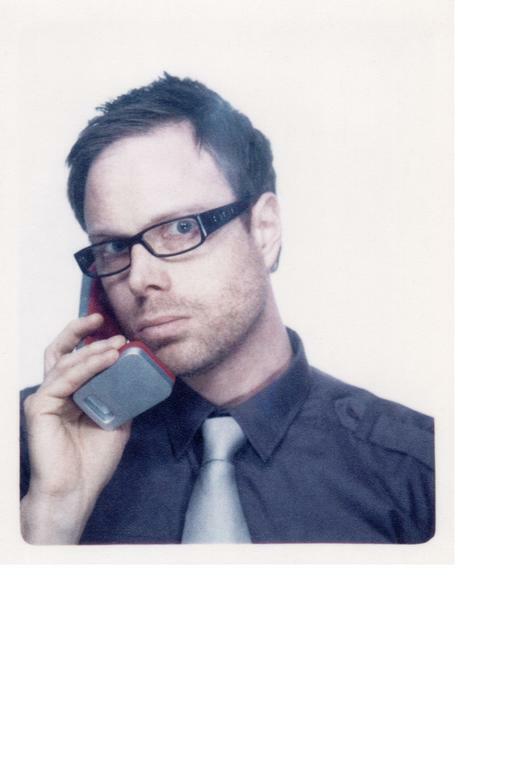 Detraform is a Montreal-based boutique electronics brand, currently focused on creating our first and flagship product, the model 500 telephone. We're working with a collection of world-class designers, artists and engineers to create the most celebrated home telephone since the advent of touch tone dialling. Our ambition is to produce modern classics where elegant design is matched by quality engineering. The model 500 is the first in a growing line of products characterized by their honest intention, useful function and industrial standard production. At Detraform, we're not interested in contributing to the relentless cycle of throw away consumer goods. Our first product presents an alternative to cordless phones characterized by generic designs, inane features and rapid obsolescence. 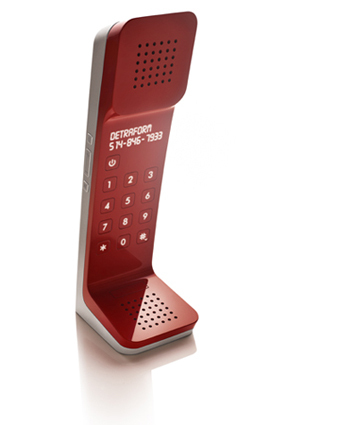 Introducing the Detraform model 500, a new icon in home telephone design. 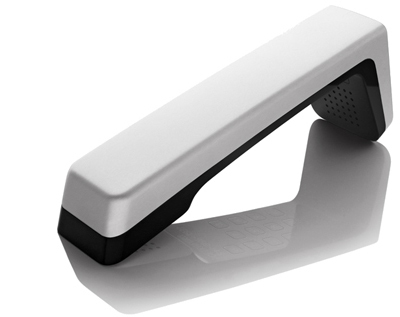 Design by Kiwi&Pom, the model 500 is a cordless DECT phone featuring an unique L shaped architecture, subtle interface, and a selection of classic colours. We believe sustainable consumption begins with products that last a lifetime. That's why we're breaking the two year replacement cycle inherent in current generic, feature laden cordless phones. The Detraform model 500 features a robust, polished polycarbonate and anodised aluminum shell, supported by Canadian engineered, industrial standard electronics. We designed the model 500 to include only principal functions. 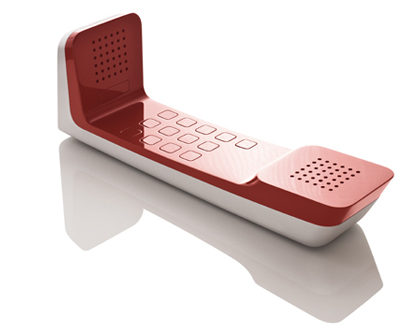 In the past half century, there has been only three major advances in home phone technology: touch tone dialling, cordless handsets and caller ID. We've also included a speaker phone and a simple push-to-talk intercom system. When you pre-order the Detraform model 500, you validate the product concept, and enable its production. Pre-order funds will be used to complete the engineering and commercialization stages. Pre-order your model 500 now and you will only be charged if our funding goal is reached. With a successful campaign, you can expect delivery within about nine months. We know nine months is a long time to wait for a product you want. Throughout these months, we invite you to track the development process on our blog. Pre-order customers can choose to receive their model 500 in cherry red, bell black or an exclusive, limited edition colour. You will be contacted down the road to select your colour. *Order two phones for intercom functionality. *Pre-order units are available strictly to residents of the EU, USA and Canada. Early manufacturing runs will be calibrated to these regional standards and receive regulatory approval for sale in these regions only. *Please note, the engineering stage may require tweaks and modifications to the design shown here. Throughout this schedule, you can follow our progress on our blog. 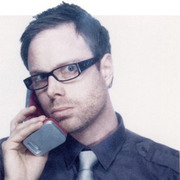 Detraform is the creation of Canadian designer and entrepreneur Joel Blair. Influenced by mid-century design, and sustainable consumption values, Joel conceived Detraform to enable the development and manufacture of the model 500.